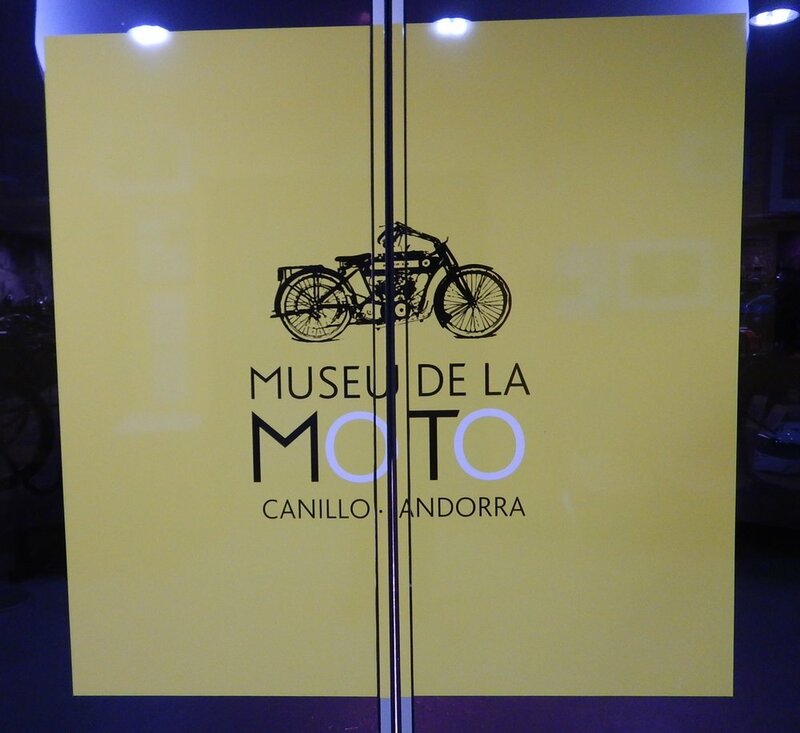 I'm a sucker for these, so it was a case of must visit, whilst in Andorra. It was raining when I got to the museum so I was very glad to know I'd be spending some time indoors. The bike is parked in a church yard and the museum is underground. These are the doors, closed! And when they open this is your view. 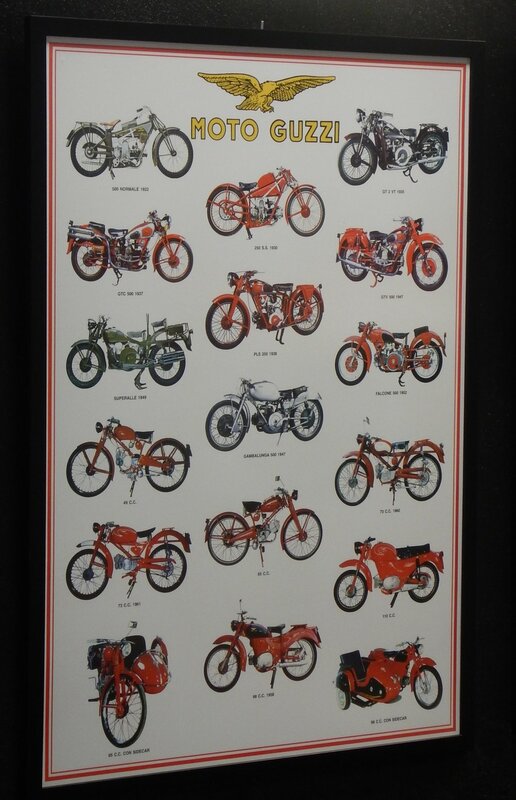 100 years of motorcycling history. Lots of older bikes I'd never even heard of. Lots to learn. This was the oddest bike in the collection. It's actually called a ??? Car. It's just like half a car. Rolly, you'll appreciate this. Although I think the reference to Rossi probably means it was reported quite a few years ago?? Lots of bikes and very little interpretive signage. this is a fantastic way to arrange your tools. One for you Margot. Peugeot made bikes too. Of course this ones for me. And a Guzzi poster for George!! Fantastic poster. More bikes from Birmingham. Pride of place in my heart. Who didn't own one of these at some stage in their motorcycling life.